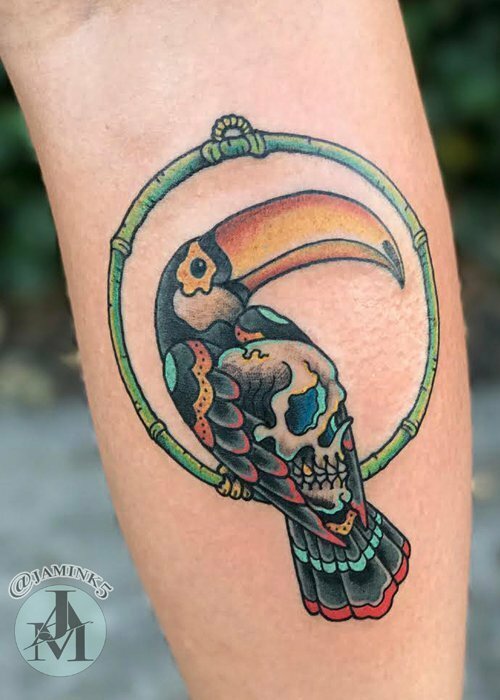 Jose is a Los Angeles based tattooist, where he’s worked as an artist with Studio City Tattoo for the last eight years. 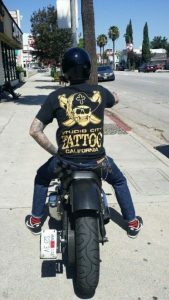 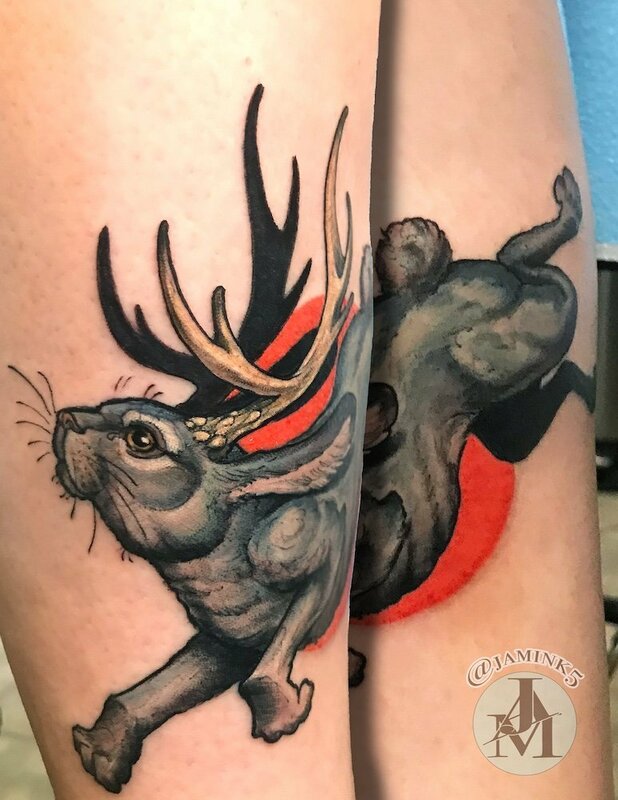 A renaissance man, of sorts, he has been successful in multiple mediums throughout his long career in art—everything from prop work in the film industry to interior design—but has found a happy home in the world of tattooing. 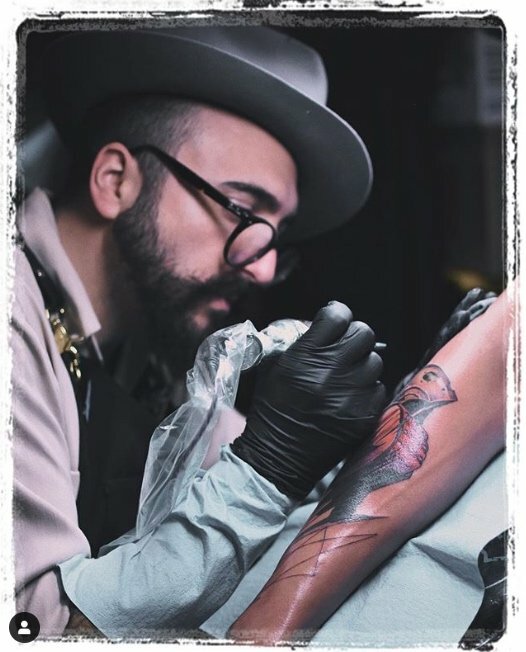 Jose has a knack for storytelling and views his work as a perfect and permanent medium to not only accomplish this, but to foster meaningful connections with people. 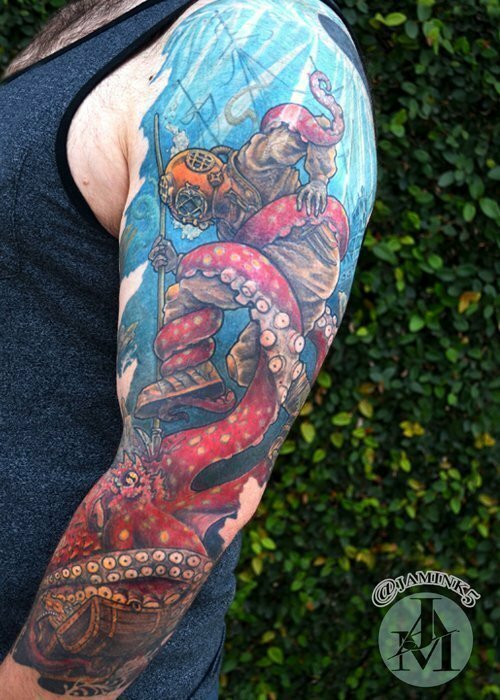 Artistically, his tattooing is influenced heavily by the Golden Age of Illustration. 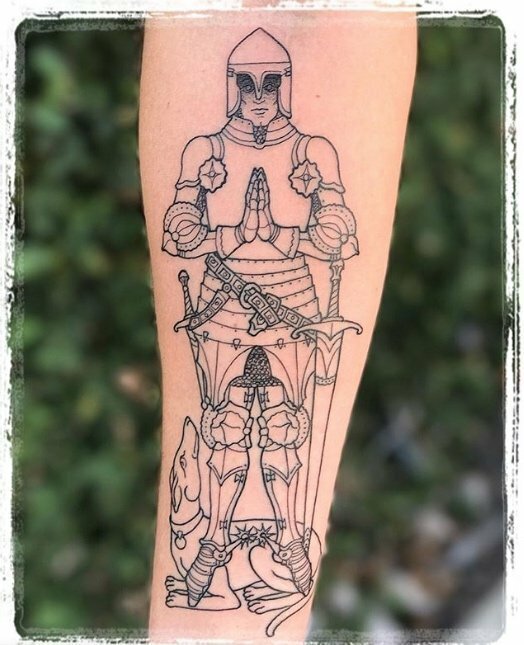 He excels at Neo-Traditional and Illustrative tattoo styles, but loves American and Japanese Traditional styles as well. 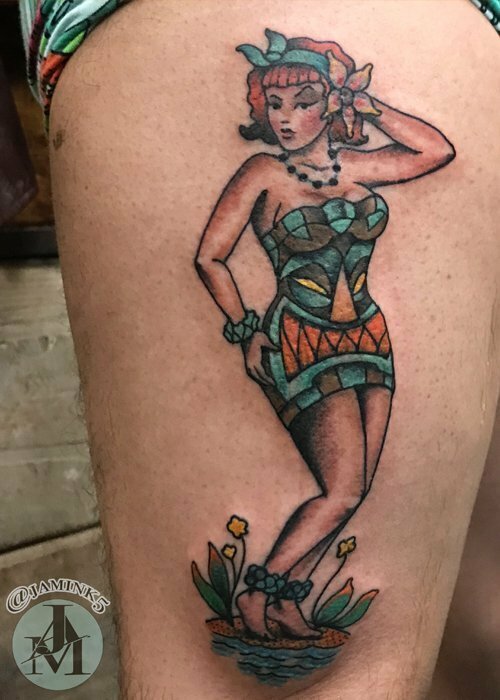 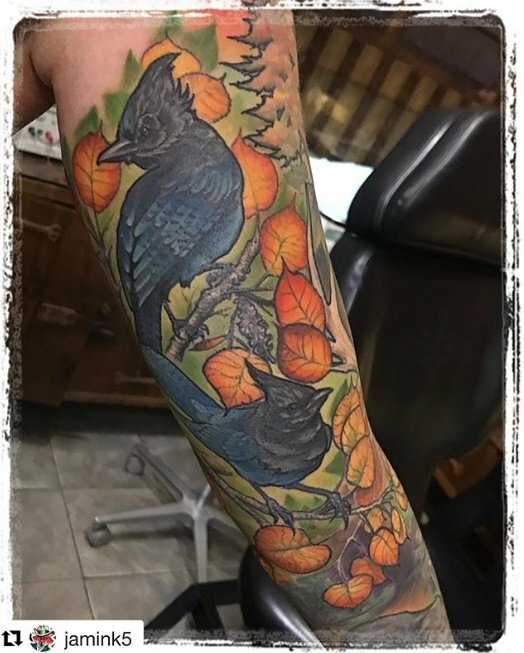 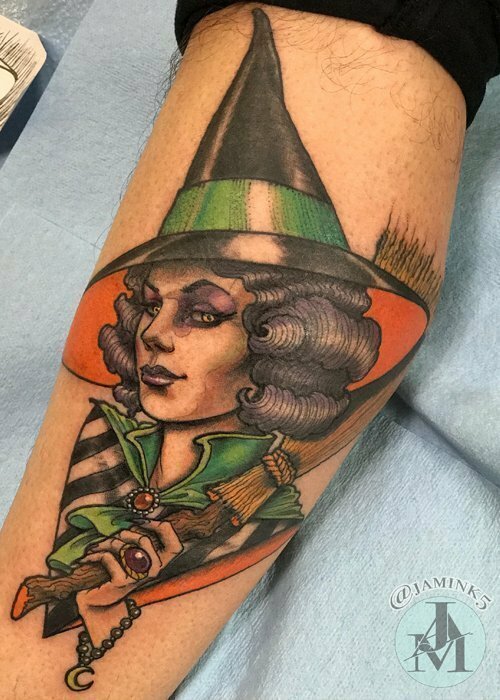 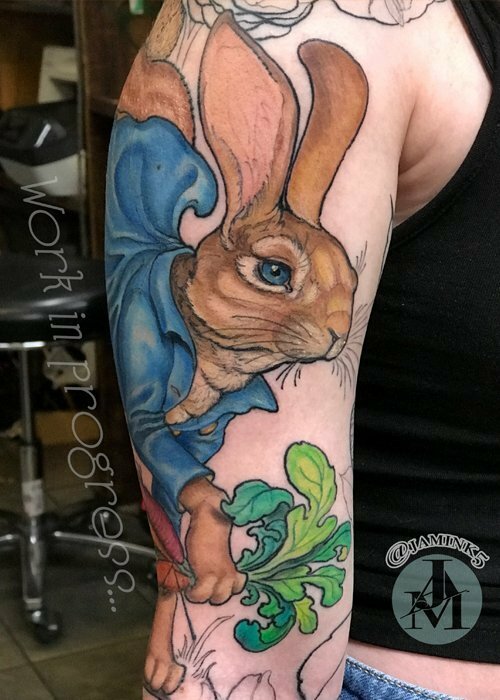 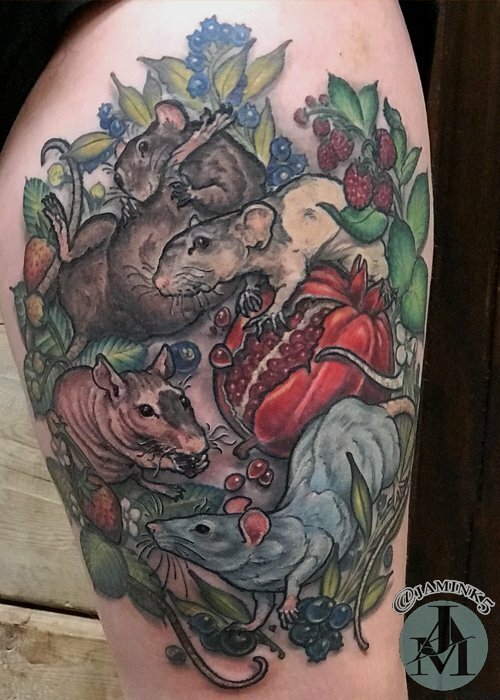 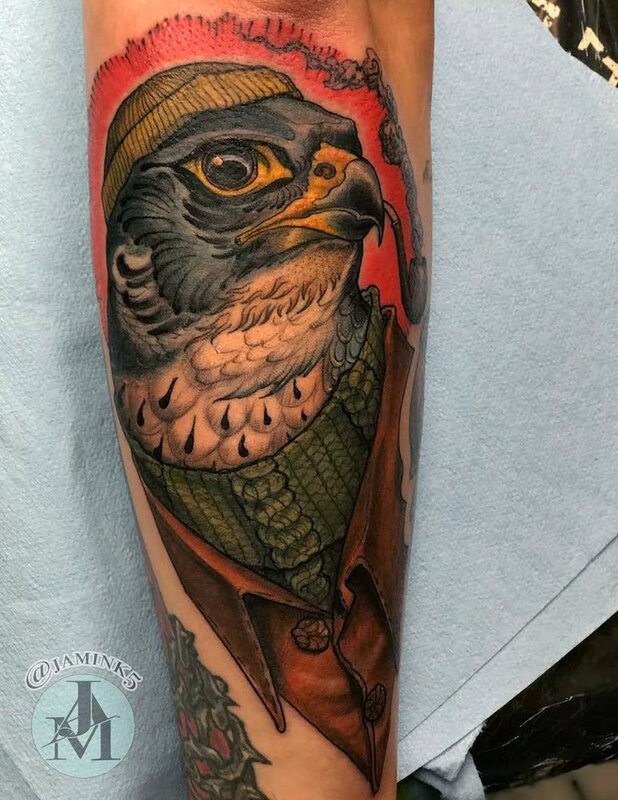 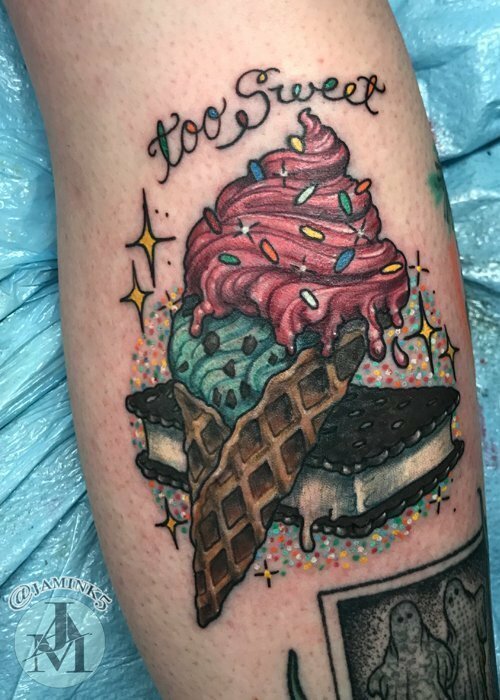 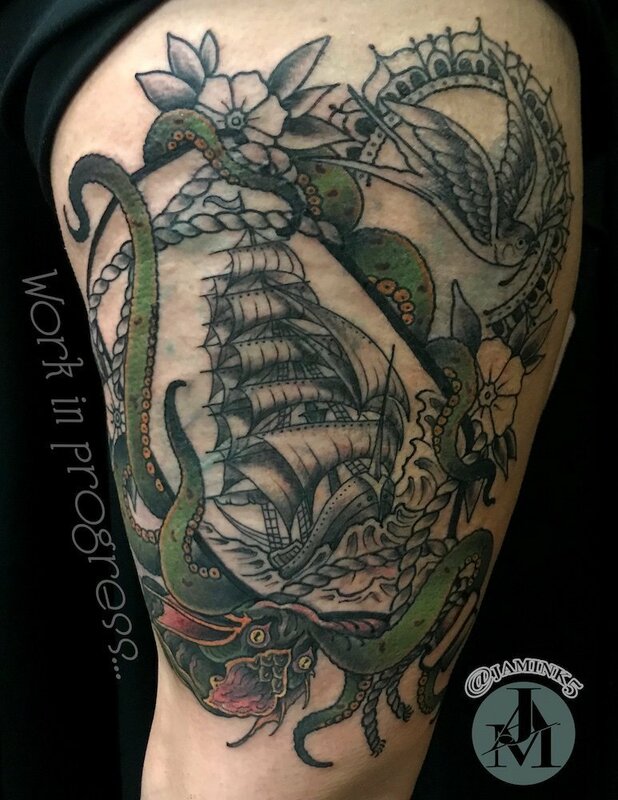 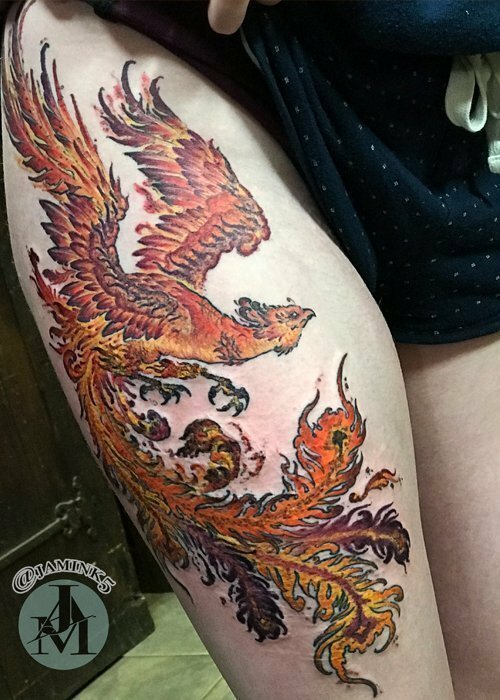 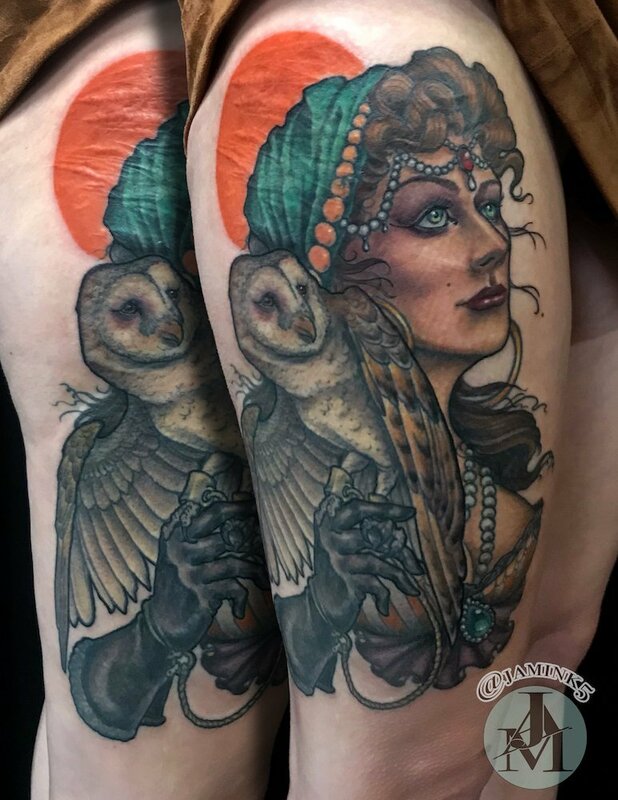 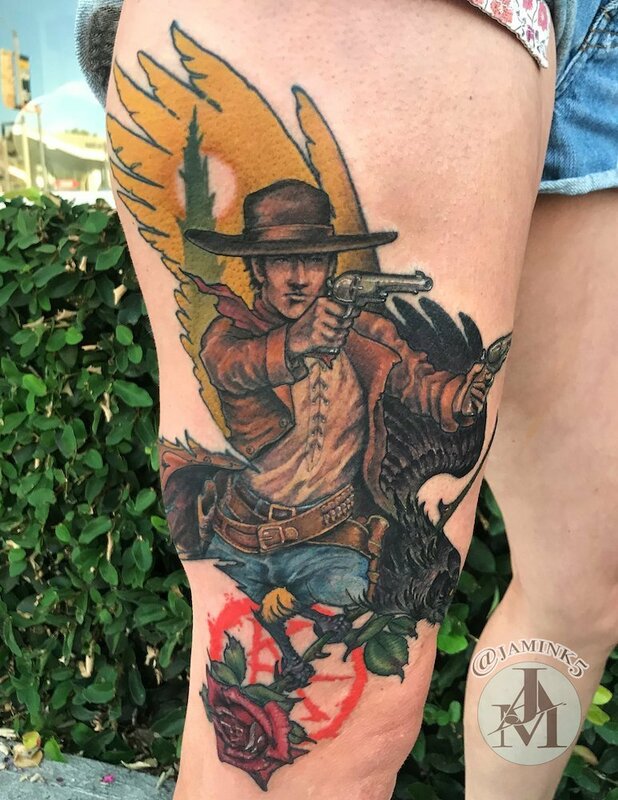 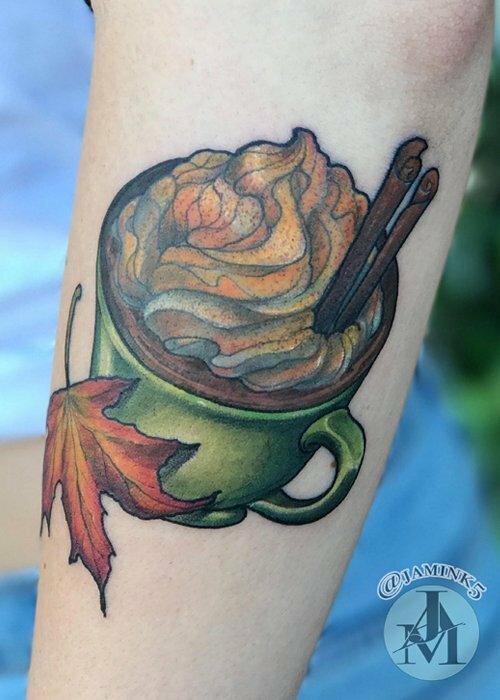 With work published in several tattoo magazines and a loyal, ever-expanding clientele base, Jose has established himself as a significant presence in the tattoo community. 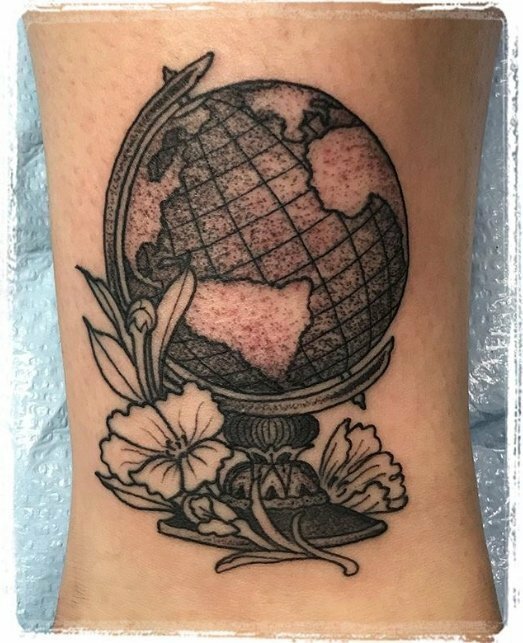 He feels grateful for the trust people put into him and takes pride in all aspects of his work—collaborating with clients to produce beautiful, original tattoos and making the tattoo experience equally as important as the finished product.